On the 11th day of Tech-Mas my true love gave to me… 11 Pods O'Casting. 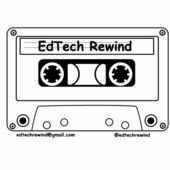 Podcasts are one of my favorite ways to learn new information, be inspired, be challenged, discover creative practices in education, find out about the latest resources, and even be entertained. Best yet, we all have busy lives, so podcasts fit in wonderfully to my schedule, allowing me to listen when driving to work or to a training, or mowing the yard, or going for a jog (which I need to do more often). For the writing of this blog post I checked my podcast app and I currently am subscribed to 135 different podcasts, covering a wide range of topics and interests. I certainly do not listen to every episode of each, and only a portion of them deal specifically with educational technology. So for this post I have decided to highlight just eleven of my favorites. 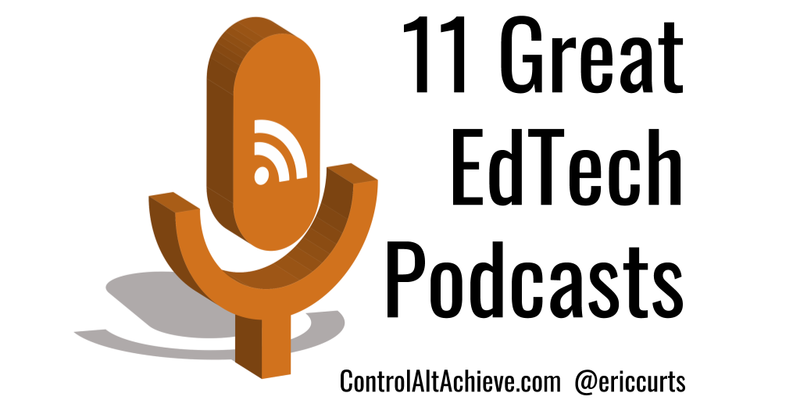 See below for details on eleven of my favorite educational technology podcasts (in alphabetical order). If you are new podcasts, hopefully this will encourage you to try out a few. 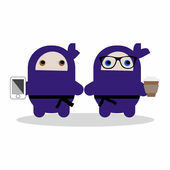 If you already listen, maybe you will pick up a couple new shows from the list. If you are a podcast addict like me, please share some of your recommendations in the comments at the bottom. 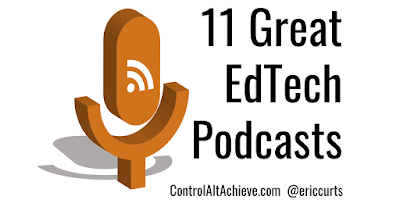 Brian and Ryan share awesome educational technology resources and ideas, and often bring on guests to share their area of expertise in EdTech. 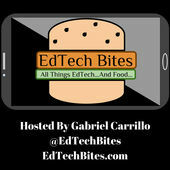 Gabriel interviews educators and innovators to talk about educational technology and their favorite foods, and often how the two relate. 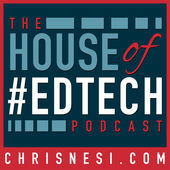 Clint and Lee discuss what is going on in EdTech and beyond, and often include a guest from the world of education and technology. 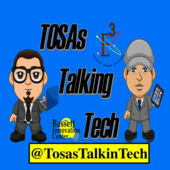 A weekly podcast and live webshow, featuring analysis of current technology news through an educational lens. Two teachers talking about Technology Integration, giving ideas, troubleshooting, talking about SAMR and why we need tech in classrooms. 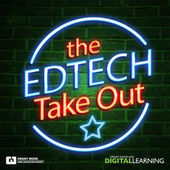 The EdTech Take Out is a podcast with "bite-sized technology tips" for teachers who are looking for innovative ways to use technology in the classroom. 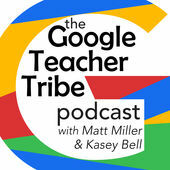 Weekly podcast designed to give K-12 educators practical ideas for using G Suite and other Google tools. 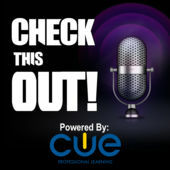 Chris shares stories from teachers and creators about education technology, and recommends valuable tools, tips, and resources to integrate technology into your classroom and instruction. 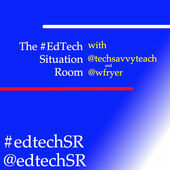 Join Jeff and the world's finest educators and educational technology creators as they discuss the latest in educational tech and pedagogy. 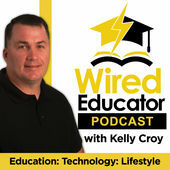 Kelly interviews educators from around the world on technology, best practices, and what really works inside and outside of the classroom. 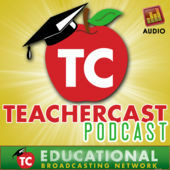 Just to add another... Jennifer Cronk's (@jenniferacronk) #AssistLearning Podcast is a great resource for SPED teachers. Episodes include special guests like #DiveIntoInquiry author Trevor MacKenzie, Rushton Hurley, and Dee Lanier ! http://assistlearning.libsyn.com/ ! Eric, this was great for me today. I am subscribed to a good many podcasts but this semester at school has been so crazy I haven't had the opportunity to listen. This will be my plan for Christmas break, relaxing and listening to some great podcasts. Hopefully, the spring semester will be a little calmer at my school. Great list. I had no idea. Thanks for the great suggestions! I love podcasts, they make me feel so much smarter :-) They allow us to do a deep dive on a topic, rather than the 90 second news byte or the Twitter blurb. Thank you for this list! As I dig into them, do you have any suggestions for free podcasting host services (arguably you could host sound files on google drive but curious of others maybe) and/or do you have any good example podcasts built by teenagers?